Add, delete or change awards and medals. Reposition any label information, including, text, illustrations and graphics. Minor editorial corrections that do not change the meaning of the label. Add,delete or change trademark or copyright symbols, kosher symbols, company logos and/or social media icons. Add, delete or change a vintage date. Add, delete or change stated bottling date, production date (day, month and/or year) or freshness information including bottling, production or expiration dates or codes. Add, delete or change holiday and/or seasonally themed graphics, artwork and or salutations. 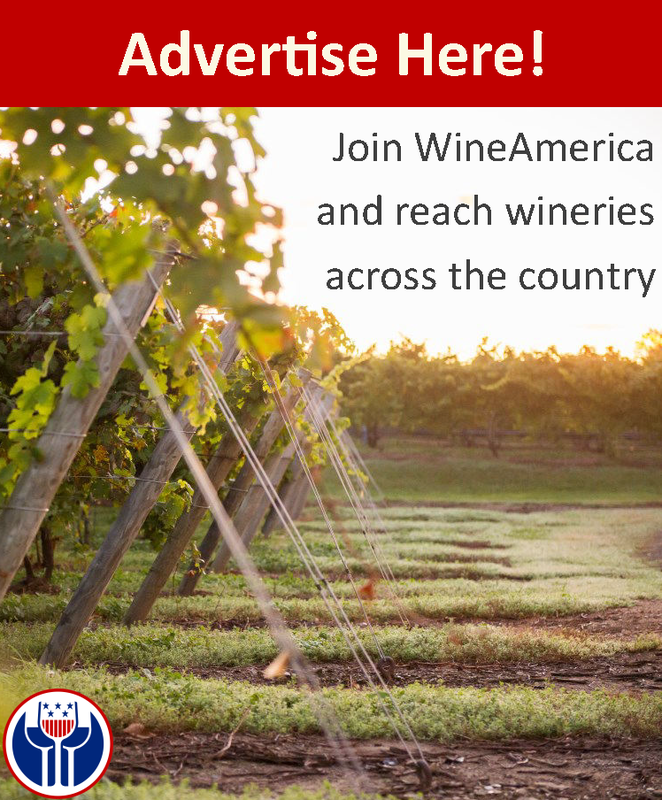 If you have any questions regarding these changes, or any other other COLA related questions please contact Michael Kaiser at mkaiser@wineamerica.org.